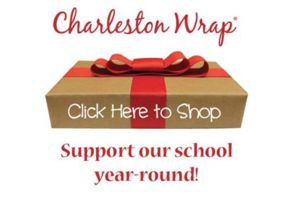 Please join the PTO in their annual Charleston Wrap Fundraiser. This is a fun and easy way to kick off the momentum for the school year and there are FUN incentives!! Extra packets are available in the Upper and Lower School offices. So do these quick, easy things today and let’s get our momentum going! Orders must be turned in by October 9th. 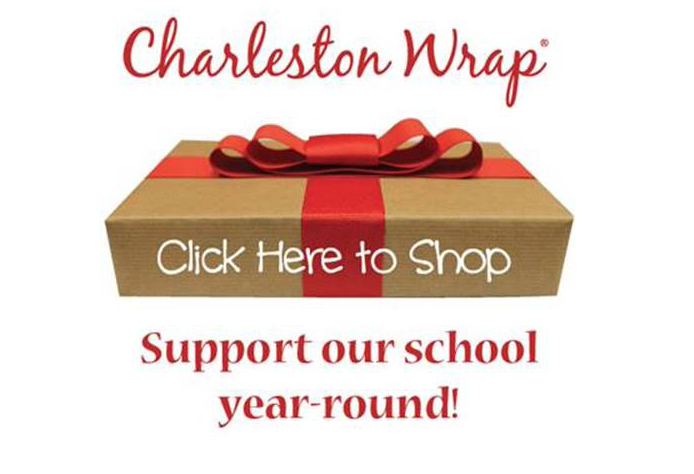 Invite friends and family to shop and support our students. Look out for the catalog packets coming home with your student today. Sell $300 worth and earn a "Drop Lowest Test Grade" voucher (cannot be used in DE classes). This is only valid during the 1st Semester. Maximum allowed per student – 1. For every $50 sold earn a "Homework Pass.” Must be used during the 1st Semester - only 1 HW Pass per class allowed. Maximum allowed per student – 6.